Portal Knights, the award-winning cooperative sandbox action-RPG developed by Keen Games and published by 505 Games, will arrive globally on Nintendo Switch on November 23 as a digital download from the Nintendo eShop for £24.99. 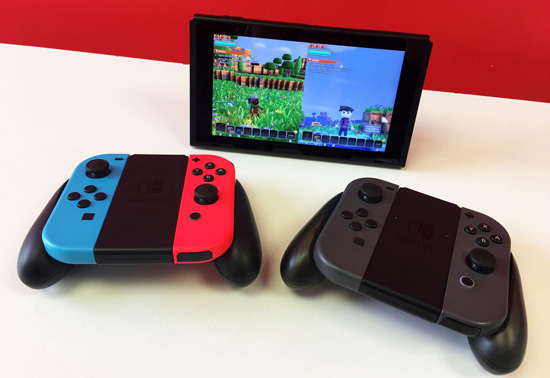 Players can pre-purchase Portal Knights immediately by visiting the Nintendo eShop from their Nintendo Switch system or by clicking here. 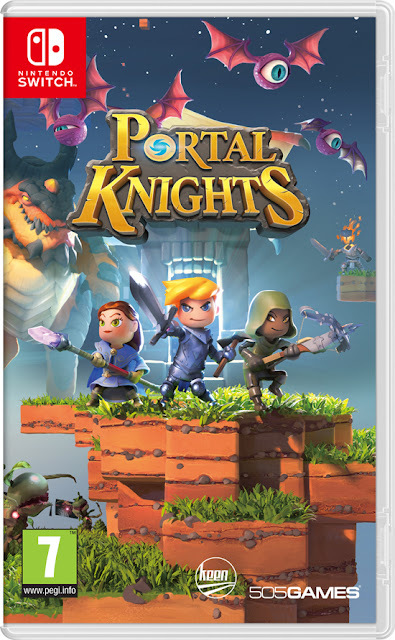 A physical edition of Portal Knights for Nintendo Switch will be available at most major gaming retailers in the UK on February 8, 2018 for £24.99. 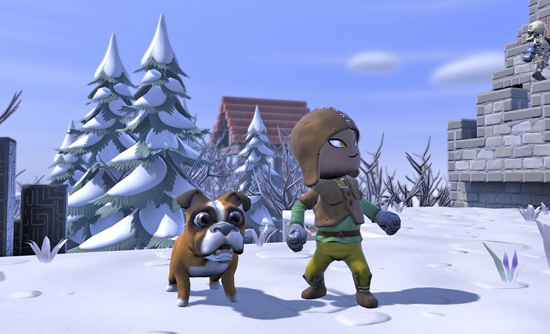 In Portal Knights, players begin their journey as a Warrior, Mage or Ranger, then level up their character while gathering resources to craft powerful weapons, armour and spells to defeat formidable monsters and epic bosses in real-time combat. Players can work cooperatively with friends or family to build structures, explore dungeons and combine the unique attack styles of all classes to overcome challenging perils together while traveling between expansive, imaginative 3D worlds.